The role of the best man is an important one. In a nut shell, he is there to look after the groom. In order to do this, there are specific tasks that the best man must perform, before, during and after the wedding. 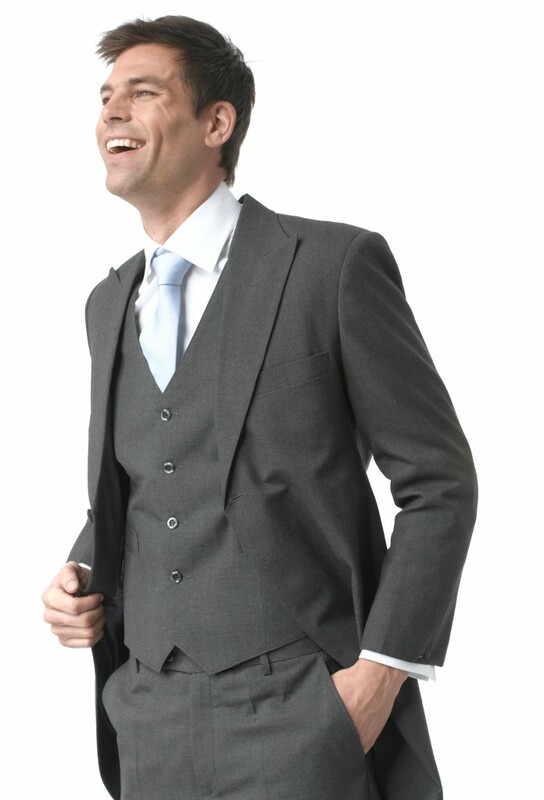 Choosing the wedding suit – The best man must help the groom choose the perfect suit and go for fittings with him. Stag do – Probably the most well-known task associated with the role of best man, is to organise the stag do or bachelor party. A good bachelor party includes all of the groom’s best friends to give him an unforgettable send-off into married life. The best man takes his place next to the groom and keeps the bride’s wedding ring safe until it is time for the groom to place it on her finger. The best man also signs the register as a witness to the marriage and can often take on additional responsibilities such as paying people. During the reception, the best man will take control, announcing speeches and making one of his own. Along with the stag party, this is often the first thing a person thinks about when thinking of the best man’s duties. The speech should be short, funny and personal to the bride and groom, celebrating their time together (although not so personal that it is embarrassing). Following the speeches and meal if there is one, the best man should keep the reception running smoothly, ensuring everyone is having a great time. Should any problems arise, it is advisable for the best man to deal with them in order to let the groom and his bride enjoy their magical day without any unnecessary stress. The best man plays an intrinsic part to the whole wedding. The honour of being asked to be best man is one that should be appreciated by the man who has been asked to perform the task. He has essentially been chosen as “the best man” for the job due to the groom being able to trust him with such responsibility above anyone else he knows.